5mg tablets are pink pentagon shaped tablets, with snake&arrow imprinted on one side. 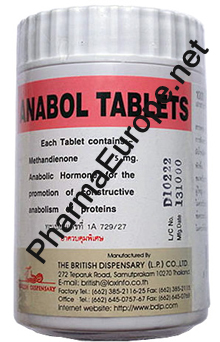 Anabol (D-Bol) Methandienone / British Dispensary Co. Ltd. In the USA dianabol was introduced in the 1960s by Ciba Giegy. The patent expired on the product and this is how a number of rival brands emerged with the same chemical constituents. 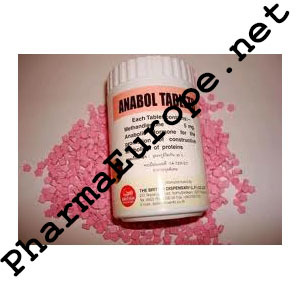 Dianabol is a brand name and not a chemical name, therefore, any product containing methandienone, is now called dianabol ,even though it may have another brand name , such as Anabol.